I know, I know! This review is late for the party… lol but here it is, finally! Hakuoki was probably the first english (otome) visual novel i’ve played back in 2012. 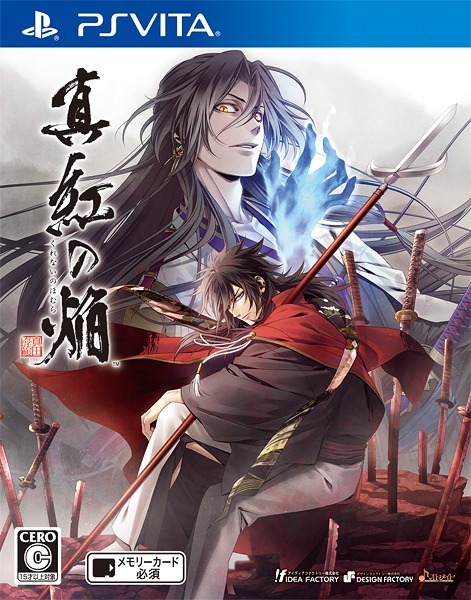 I have played Demon of the Fleeting Blossom in the PSP and really enjoyed it. 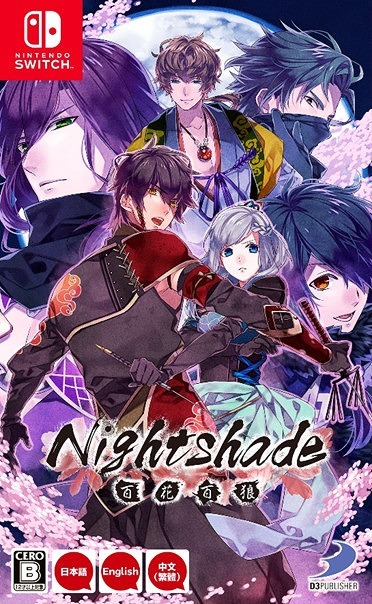 In fact, I could never play any other (visual novel) game that has the Shinsengumi’s famous names without incorporating it with my Hakuoki characters, lmao it just doesn’t feel right. LOL Please tell me I’m not the only Hakuoki fan that feels this way! 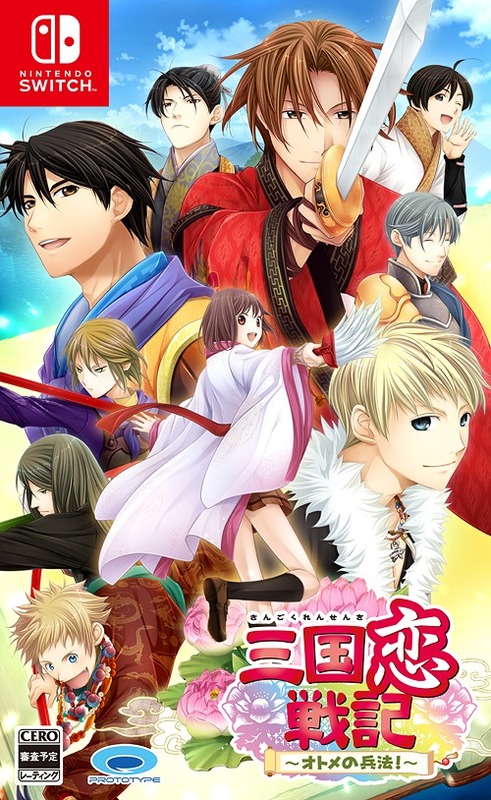 Although this popular series may have a lot of renditions and titles available on different gaming platforms (PSP, 3DS, PS3 and PS Vita), they tell the same story and offer the same six potential romanceable characters (Hijikata, Okita, Toudou, Saito, Harada, Kazama). If you’re new to the series and don’t know where to start, Kyoto Winds is a great title to begin your Hakuoki journey. 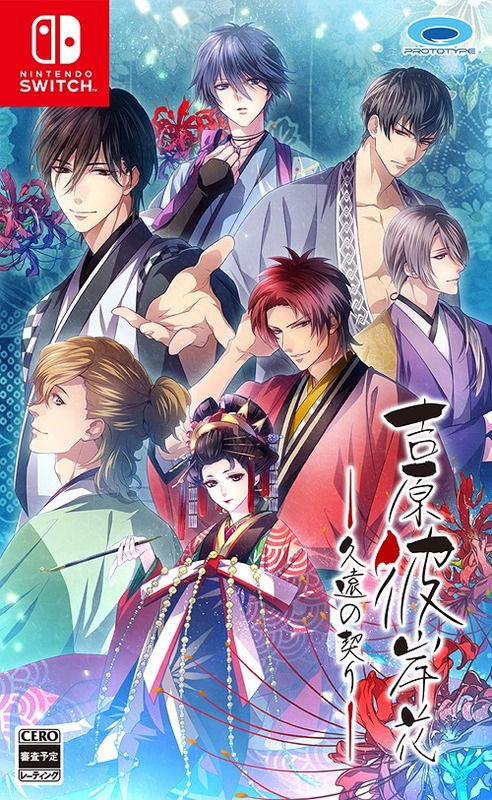 However, because of the added content and sub stories, not to mention the new routes of the recently added characters, Kyoto Winds only covers half of the original Hakuoki story. The new title, Edo Blossoms (localized version), which was recently released this year – continues the second half, covering the rest of the Shinsengumi tale. Besides more story content, this rendition also covers more art, and by that I mean, more exceptionally beautiful CGs to satisfy our hearts with. Arguably, there are three artists involved in the making of the game’s artwork throughout the years. 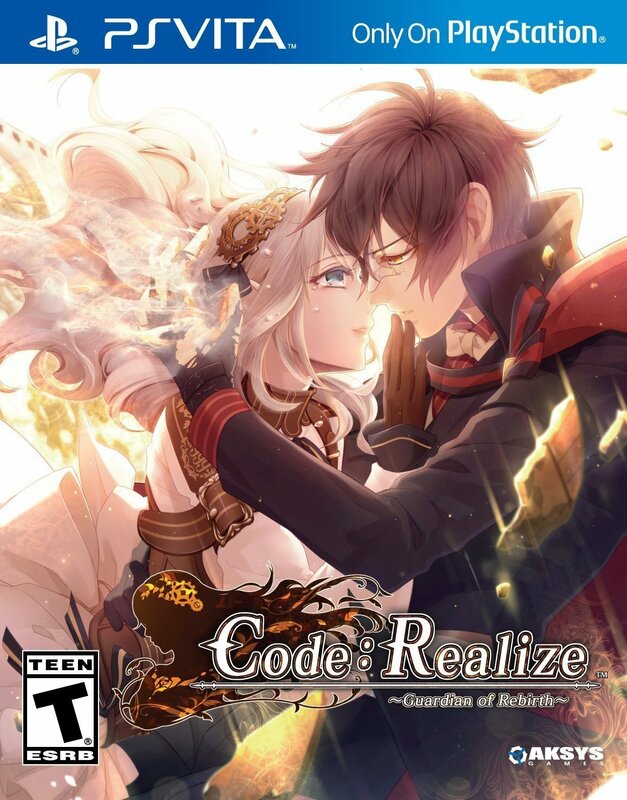 Kazuki Yone, who’s responsible for the original character design, Miko (also known as the artist of Code Realize) for the game’s additional graphics, and Shiki Sakigumi for continuing the new and additional character designs after Yone left. 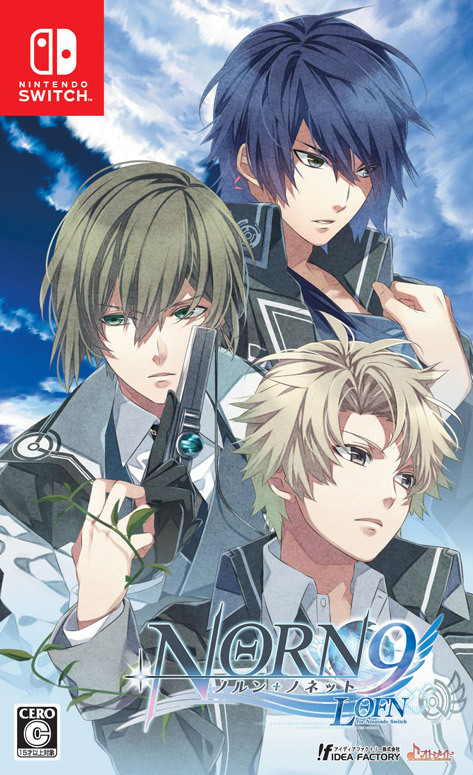 The latter is also the official artist for the AU title, Hakuoki SSL. I think the game’s OP “Ruri No Sora E” is by far the best theme that suits the Hakuoki story really well to a T. Listen to this track below! Also known as “The Demon Vice Commander”. Hijikata is one of the most devoted samurais of the Shinsengumi. Acting as the leader alongside Isami Kondou, he is not only respected by his men for his exceptional sword skill and talent in the battlefield but also for his pride and beliefs as a true samurai warrior. His Route in Kyoto Winds was more inclined to the Shinsengumi’s story. I think it is fairly recommended to do his route first since it follows through the historical events of the Shinsengumi and their activities in Kyoto. 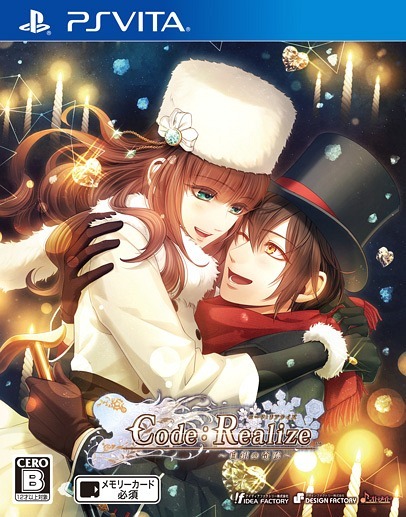 That said, there is no romance in this route – sadly… Despite his cold and strict demeanor, there were a few cute moments where the heroine, Chizuru gets to warm up to him through their little interactions, making Hijikata still one of the most likable characters of the game. Okita is the captain of the first division of the Shinsengumi, he’s also known as one of the most notorious warriors in the battlefield. He posses a very sarcastic personality and a charmingly sadistic nature. This man is also very loyal to Isami Kondou and his top priority in life is to be the sword and weapon of the Shinsengumi. It is rumored that his sword skill is as good as Hijikata’s, although he personally claimed that he’s better. His Route in Kyoto Winds was a little rough around the edges. His playful threats of killing Chizuru can be a handful sometimes (although this is one of his notable charms). I personally love how the heroine handled Okita’s complex personality. Because of her understanding and determination to support him, she was able to melt this man’s cold-blooded heart. The Captain of the third division of the Shinsengumi. Saito is another loyal member of the Shinsengumi who almost never question or complain about a task he’s given to do. He is smart and very rational, sometimes to the point of coldness. He greatly respects Hijikata as one of his superiors and willingly follows his leadership. He takes no pleasure in the battlefield despite his exceptional skill in a fight. His Route, had plenty of doki-doki moments and probably had the best CGs. Saito’s kuudere nature was really adorable. I also find it cute when he’s so fired up talking about his obsession with swords. He may sport a very cold and distant personality upfront but inside is a very shy, and sympathetic gentleman who’s always looking out for your best interest. The Captain of the eight division who’s the youngest and probably the most cheerful and optimistic member of the Shinsengumi. Unlike the other captains of the Shinsengumi who are very dedicated to serving the shogunate, Heisuke is rather the opposite. He has his own political beliefs regarding the unscrupulous nature of war and his role as a warrior participating in it. There’s chemistry between him and our main heroine, Chizuru, so it was very refreshing playing His Route. Maybe it’s because they’re around the same age? I also loved Heisuke’s character development in his story. His wavering beliefs about what’s right and what’s wrong seemed very realistic & sensible and I think his constant battle between what he believes in vs. his emotions brought out his character’s benevolent nature. The Captain of the tenth division, who prefers a spear as his weapon of choice. He is a very compassionate character and one of the most level-headed members of the Shinsengumi. He enjoys a good sake in his free time and maybe some friendly banter with his close pals, Shinpachi and Heisuke. His Route is def. a fan favorite. Sanosuke Harada is every girl’s dream-prince-samurai. Besides his drop-dead gorgeous look and physique, he is always kind and very considerate when it comes to Chizuru, the perfect gentleman (if ya ask me!). If you want a more romance-inclined story in Kyoto Winds, Sano’s route is for the taking! …and just wait till’ you get to him in Edo Blossom! The Captain of the second Division and one of the most skilled warriors of the Shinsengumi. Unlike the other captains who started as a nobody before they claimed their Shinsengumi titles, Shinpachi was born into a samurai family but was never interested in a life of luxury as he wanted to earn his role as a samurai rather than reaping its benefits through his family name. He ended up in the Shiei Hall where he met the other captains and that was when Kondou took him. His Route in Kyoto Winds, Is the sisterzone route. 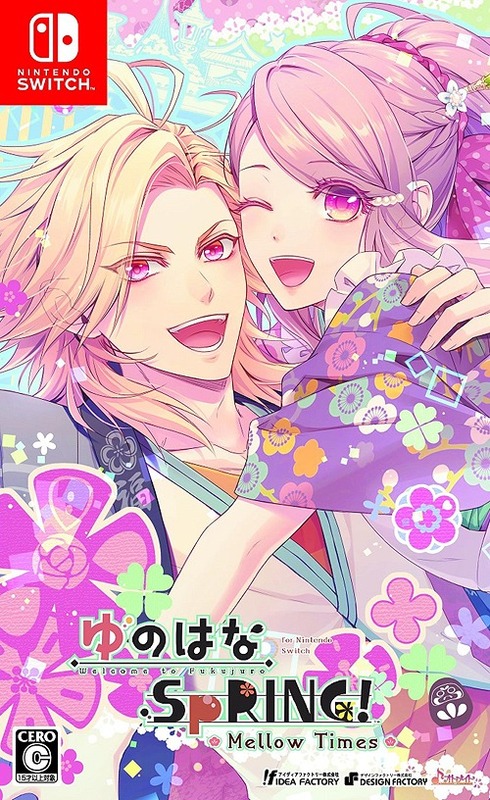 Lol, Besides him treating Chizuru as nothing more than a little sister, he also lacked a deeper connection with the heroine, which made his romance a bit one-sided (to Chizuru, that is). I do like Shinpachi’s character though, he’s a great comic relief to the group and ofc who could ignore those manly pecs’ from heaven?! One of the Vice Commanders of the Shinsengumi, also referred as a Colonel in their organization. 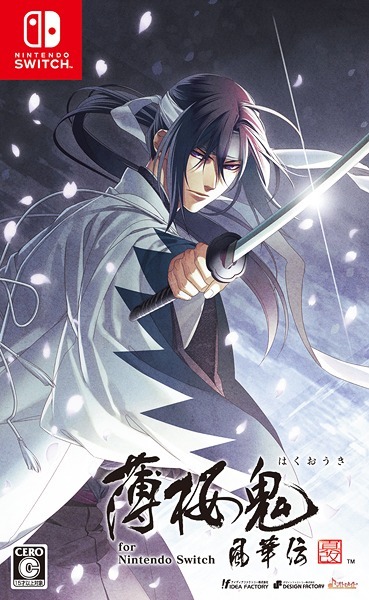 Sanan gained his position due to his intelligence in battle tactics as well as his headstrong personality which garnered him the respect of the other Shinsengumi captains. Despite his kind and gentle appearance, he posses an ominous side, especially when angered. Sanan gave me the creeps in other routes. His Route in Kyoto Winds made him a little less creepy which is perhaps good? but not good enough to make him a potential love interest. Idk, maybe it’s because of his self-pity or his obsession with the “rasetsu” (furies) that turned me off in his story. I love his voice actor though, I think Nobou Tobita really did well in emphasizing this character’s dark and complex nature. Yamazaki is a member of the Watch division in the Shinsengumi. As a doctor’s son, he’s also well versed in the field of medicine. He is very devoted to the Shinsengumi and respects Hijikata as his commanding leader. Although most of his missions involved stealth and surveying, Yamazaki is also a skilled swordsman and can lend a hand in the battlefield when needed. His Route in Kyoto Winds was very fluffy and surprisingly good. Yamazaki is that one guy you’ve completely ignored all throughout the entire game – you’ve failed to realize how much of a good man this character is until you step into his route. Because both the heroine and Yamazaki’s parents are doctors, I feel that they complement each other extremely well, they’re almost the perfect pair. Hachiro Iba is a member of the shogun’s guard who has known the Shinsengumi for years. He’s also inherited one of the most popular dojo in Bakumatso, Edo, through his family name. Despite his charming looks and his very gentle & refined appearance, he is one badass swordsman who’s trained together with the Shinsengumi captains. He’s also Chizuru’s childhood friend. His Route is probably one of the most interesting routes in Kyoto Winds. I find it REALLY hard not to like Iba as he was honest-to-god about his feelings towards Chizuru and it was very admirable how he always puts the heroine first above all else. The plot twist in his story also caught me off guard as I wasn’t expecting any of it, to say the least. A new recruit of the Shinsengumi who was a former soldier in the shogunate army. Isami Kondou, sees potential in him so he was immediately appointed as the chief’s page. Originally a samurai from Tosa, Sakamoto is the ronin responsible for negotiating the alliance between the Satsuma and Choshu in an effort to overthrow the Shogunate. Sakamoto has a very progressive view on politics and he believes that the Japanese government should become more like a democracy. Before I played His Route, I have *sort of* spoiled myself with his story by reading an article about the real Ryouma Sakamoto in Japanese history. It was interesting that the game fundamentally follows through his life events and the highlights of his activities in Kyoto. 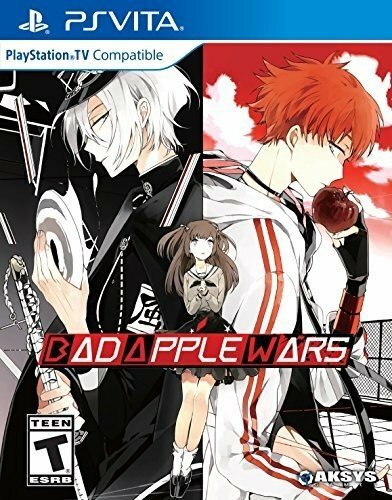 I find Sakamoto’s route to be really good – plot-wise, as it ventured more into each of the characters’ different views and perspectives about war. His relationship with Chizuru was also really cute, though it became a bit angsty towards the end. The head of the demon clan in the west. Chikage Kazama posses an arrogant and cruel persona and is severely prejudiced against humans. He is somehow connected with the Satsuma Domain together with his demon comrades, Amagiri and Shiranui. He takes a special interest on Chizuru for some reason. 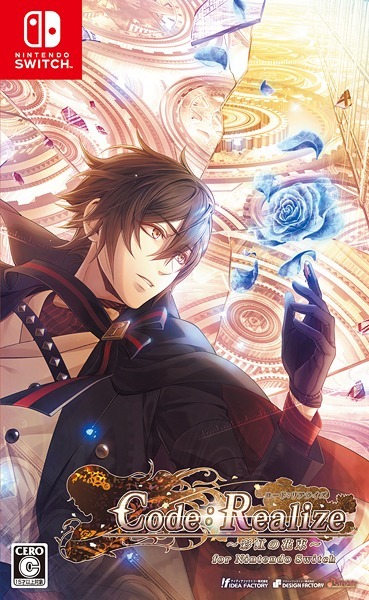 I am extremely biased on this character so it is hard for me to be objective with him.lol Kazama can either be the antagonist or an ally in the game depending on whose route you’re at. I think one interesting aspect about Kazama’s character is that you change your opinion about him (almost every route). Imo, His Route in Kyoto Winds was one of the most satisfying ones as it touched a lot on the demon lineage in the Hakuoki series. Because this was left questionable in the previous original story, it is so refreshing to finally get a grasp on this side of the plot, the Demon’s side. I also think that Chizuru and Kazama suited each other really well. The young girl who came to Kyoto disguised as a boy in search of her missing father, she was taken in by the Shinsengumi after accidentally witnessing one of the organization’s dark secrets. She became Hijikata’s page and eventually adapted living with the Shinsengumi soldiers, becoming accustomed to their lifestyle. Chizuru is probably one of the best heroines I’ve played in an otome game. In this series, you can really feel her growing up, changing her ideals and perspectives in life, distancing away from her naivety as she gets more involved in the current (Edo) war and its corruptness. She knows how to wield her kodachi and although her skills are not up to par with the normal soldiers in battle, she is learned and capable enough to defend herself and knows when to flee or hide when the odds aren’t on her favor. 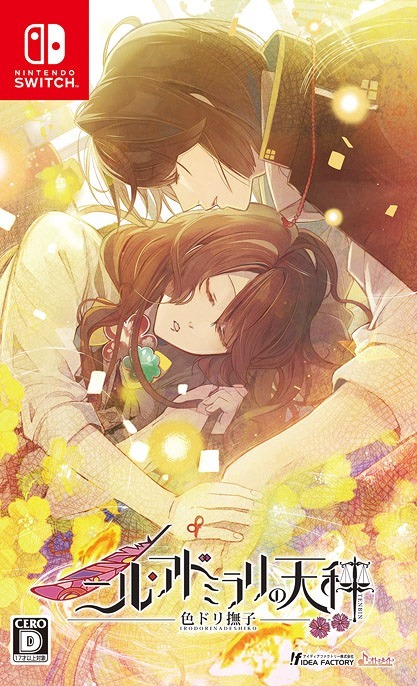 I really enjoyed playing as Chizuru, her emotional anguish and helplessness, not to mention her desperate motivation in the game really grew on me and I just love it whenever you get to connect with the main protagonist like that. Did you know that you can get Hakuoki: Kyoto Winds’ DLC, “Wind Treasure Box” for only $3.99 in the PS Store? The DLC contains six extra stories of Saito, Iba, Nagakura, Harada, Heisuke, and Yamazaki together with our main heroine, Chizuru. 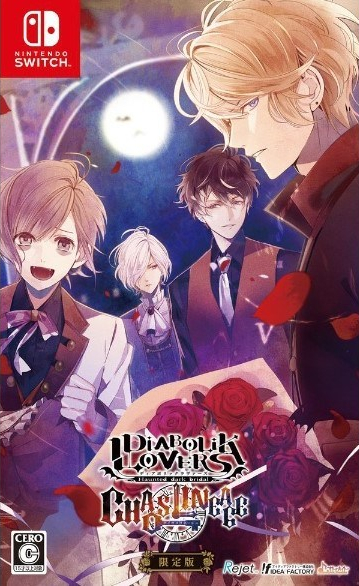 These short stories are mainly extra fluff content that happened somewhere in the middle of the common route of each bachelor. Is it worth shelling out $3.99 for these extra five-minute content? As an avid fan of the series, I really enjoyed these extra short stories a lot, but it’s really up to you to decide. You also get an extra CG after completing the DLC. Hakuoki is one of the best visual novels I’ve played and Kyoto Winds was probably the best remake of the series. As someone who’s a sucker for samurai cinema, this game was definitely a treat. I find it really interesting that the characters were based on real historical figures in Japan during the Bakumatsu period. 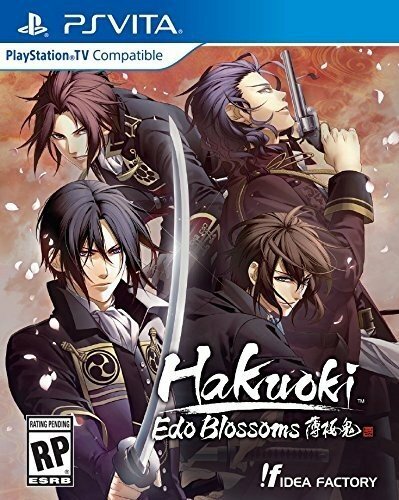 Because it’s the first part of the original Hakuoki story, Kyoto Winds focused generally more of its plot; which is the story of the Shinsengumi and the highlights of their activities in Kyoto. That said, the romantic events were pretty low. 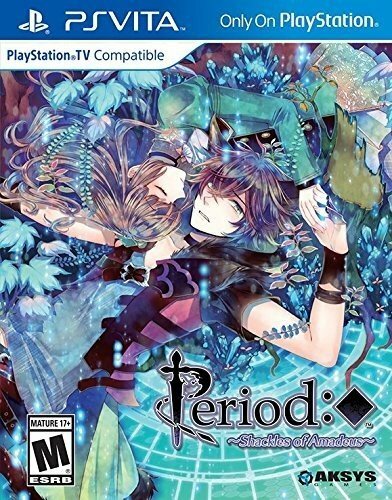 This game also contains one long introduction that’s quite heavy on the text and narratives. 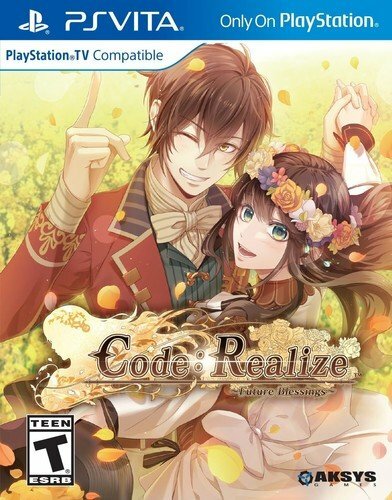 If you’re not a fan of content-driven plots and prefer a story that’s solely focused on romance, this game may not be for you. Kyoto Winds can also get a bit repetitive as you play through all the routes. This is because almost all of the characters follow through the same storyline, but hey this is where the SKIP button becomes your saving grace. lol I personally enjoyed this game to heart. It had the right amount of action, drama, and suspense enough to stir your emotions and will work you up at the edge of your seat. For the newer routes, I enjoyed Yamazaki and Iba’s story the most. Needless to say, all the characters grew on me and I believe the newer ones were a great addition to the game. Do I recommend this game? YES. 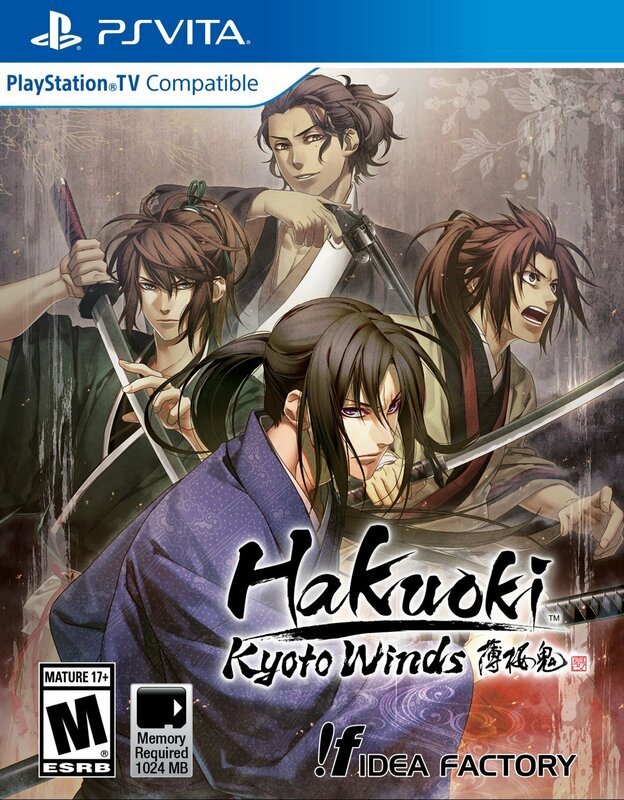 If you’ve played the older Hakuoki games and liked it, Kyoto Winds is definitely a good title to consider (playing again), this remake is without a doubt one for the books! If you want a good quality visual novel with solid content, great art, memorable soundtracks, and very likable characters, Hakuoki: Kyoto Winds definitely delivers all of these to your doorstep. Be warned: Collar x Malice has a very strong theme of violence. If you’re not comfortable with these aspects, this game is probably not for you. Read the game synopsis here. 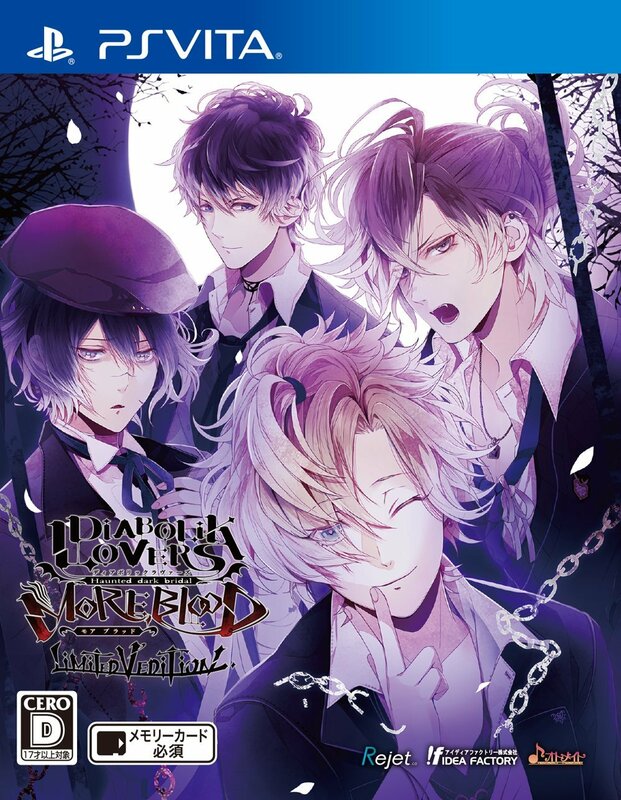 Oddly enough for an otome game, the story touched up in creating a grim atmosphere from day one of its prologue and the theme continues to get darker with each route you play. 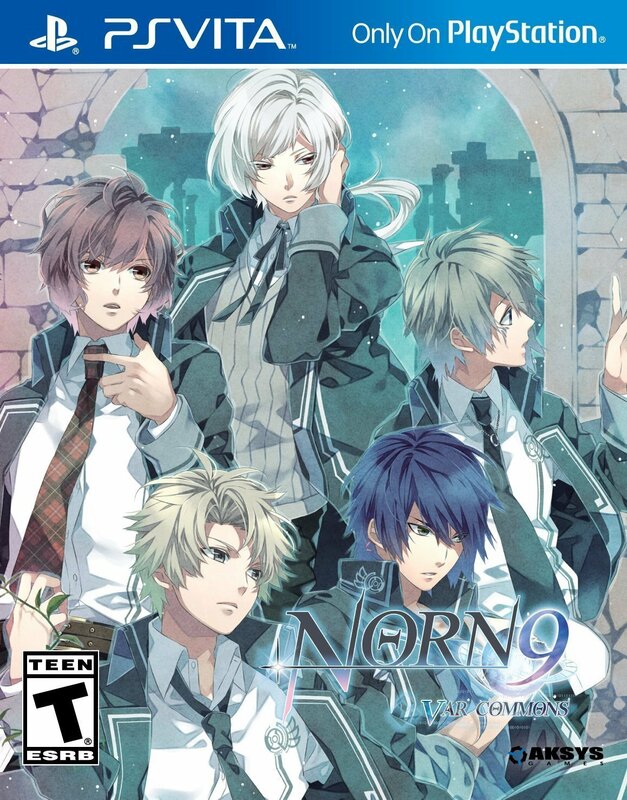 The common route revolves around the main protagonist Ichika Hoshino, an honest and hardworking police officer of Shinjuku, who was one day kidnapped and blackmailed by an anonymous terrorist group called “Adonis”. She found herself in one difficult predicament as she woke up after her ambush with a collar on her neck and an order to investigate the X-Day cases, a series of mass murder events that was done for the purpose of purging Japan from its lurking sinners. 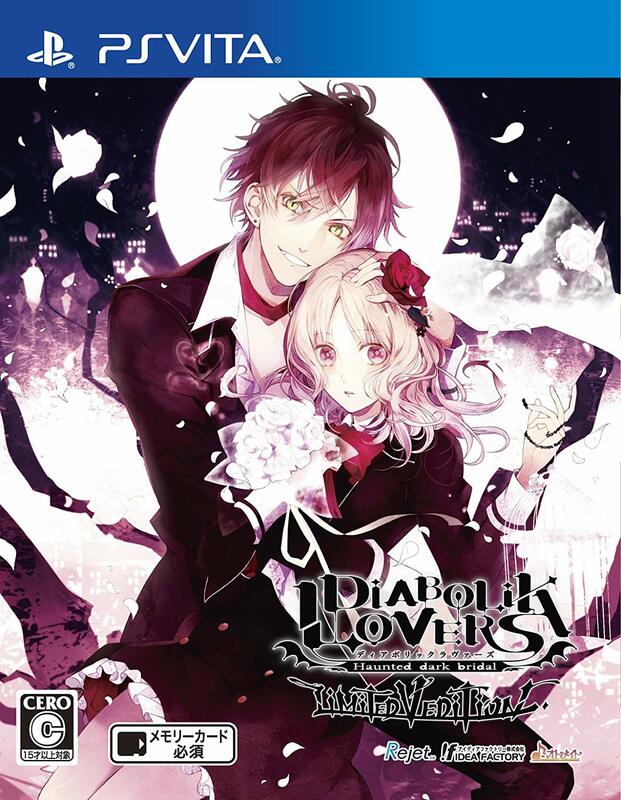 With the help of an independent detective agency, Ichika will unravel the truth of Adonis’ murders and their true meaning of justice while facing circumstances that can end her life in an instant. At first glance, I honestly did not expect too much of the game, but then I started playing it and my gosh! This game’s intriguing enigma just blew me away. I got hooked. I just love it when an otome game catches you off guard like that. TFW you’re so engrossed in the story, you can’t help but formulate theories in your head and that lingering curiosity of wanting to know what happens next. 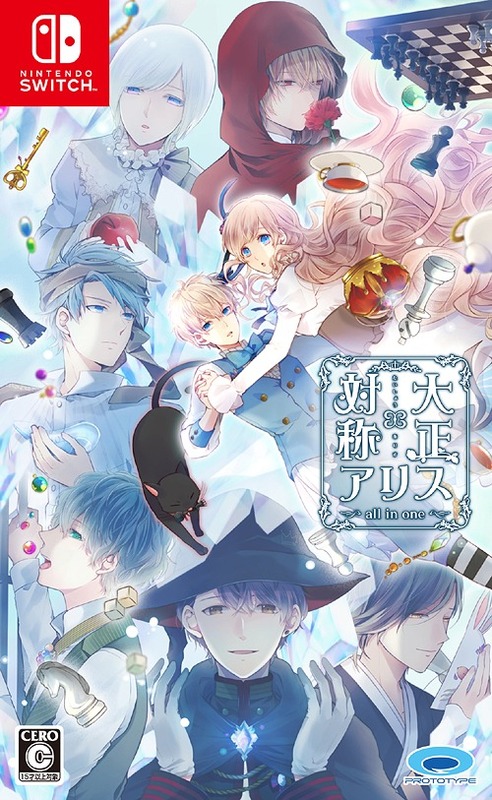 Besides the usual Visual Novel’s straightforward narratives, the game offers a few interesting mini-games making it more interactive for players. Investigations – Just like Ace Attorney and Danganropa V3, you get to click a few various objects in a room to get clues and unlock conversations. Elevator (Go to) – structured like the main protagonist’s workplace, you will get to choose which floors or office you’ll need to visit as you progress in the story. Trigger Mode – a mini-game where the main protagonist draws her gun and fires it. Missing the target will get you a bad end while a direct aim lets you progress in the game. The trick is to aim at the middle inner red circle of the target. A burst of red outline will flash if trigger mode was a success. A gray outline will flash if it failed. 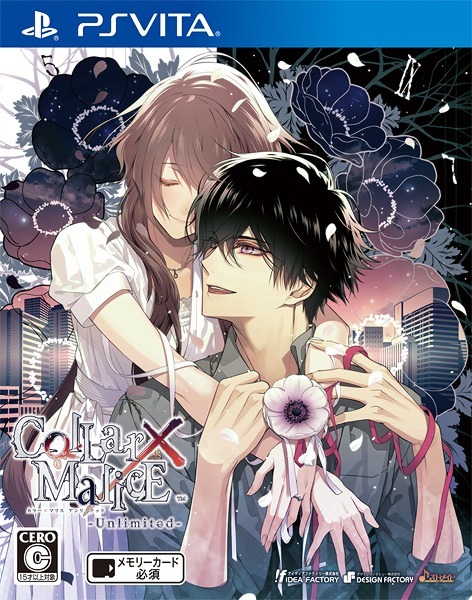 God bless Hanamura Mai, for Collar x Malice’s beautiful artwork. 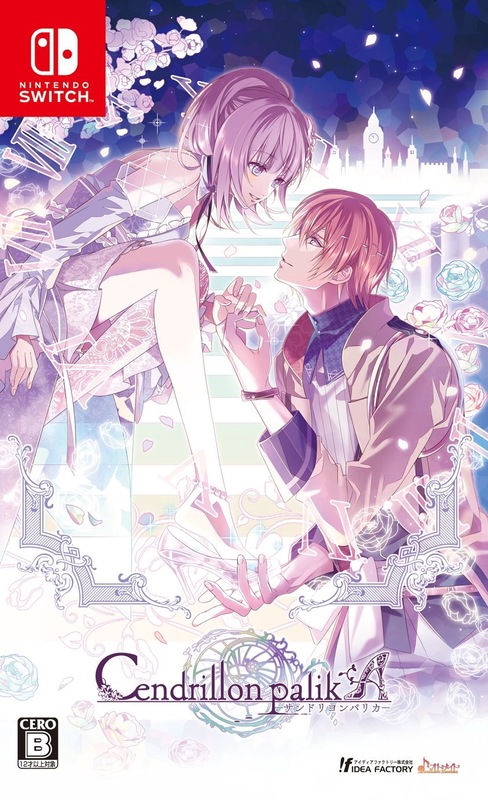 She’s also famous for her other works such as Desert Kingdom and of course the ever popular Amnesia series. During my first playthrough, I was awestruck to hear the band, Plastic Tree performing the game’s opening theme. Oh man! I used to listen to this band when I was in high school (swooning). 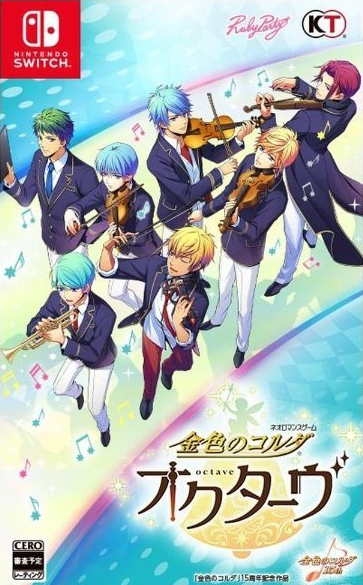 They were a legend back then and hearing them play the soundtrack of your now-favorite otome game is such a treat, I swooned so hard that I bought their new recent 2018 album. 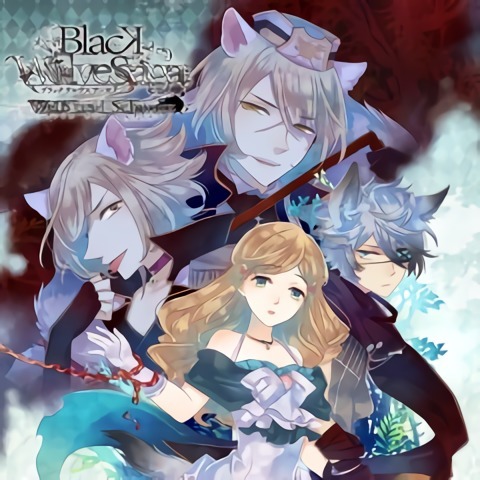 Besides Plastic Tree’s awesome soundtracks, I also wanna point out that this game had some amazing BGMs. Mood transitions from lighter themes to the dark ones were pristine. Here’s my fav bgm from the game! 5) Aiji Yanagi – his route only unlocks after finishing the four above. Gets very shy and unsociable when it comes to women. I recommend playing Mineo’s route first, due to the fact that this is the only route that won’t reveal a lot of spoilers when it comes to the game’s underlying plot. Romantic wise, his events aren’t the most appealing (to me anyway). Half of his route was spent on Ichika trying to make him accept her as his partner and him pushing her away because he has major trust issues. But despite that, I admit, I still fully enjoyed his route as a whole. Mineo is such an adorkable character, and I wouldn’t have him in any other way. This route also had the right amount of drama and action that keeps you going in the story. Plus, the fluff content was great! I have to admit, I thought Okazaki’s route would be pretty boring since it started very dragging at the beginning. But man, it got so good in the middle (between Chapter 2 & 3) that I freakin’ yelped a few times scene after scene. This man is very stubborn but very passionate. His route was also very action-packed, so expect to see him and the heroine in one badass fighting duo scene. One of the best routes of the game was Sazasuka’s. His story had perfect pacing from start to finish and his ending was probably the most satisfying one among others’ prior to unlocking Aiji’s. Takeru’s tsundere characteristics were very charming in his story, to say the least. I was grinning the whole time while playing his route. (*´▽`*) It was also interesting to see Takeru’s amazing hacking knowledge and skills bring into play in his story. NOTE: His route will only be available on your second playthrough. Aw man! I dove into Shiraishi’s route too quickly because I wanted to unlock Yanagi’s asap, not knowing what I was in for. His route completely shook me to my core lmao (no kidding!) This route contains so many spoilers of the game’s overarching plot. That said, I highly recommend playing him last (4th) prior to unlocking Aiji Yanagi. Although I had mixed feelings on Shiraishi’s story, I can’t deny that I fully enjoyed the roller coaster ride his route has to offer. NOTE: His route will only unlock after finishing the other’s happy ending. 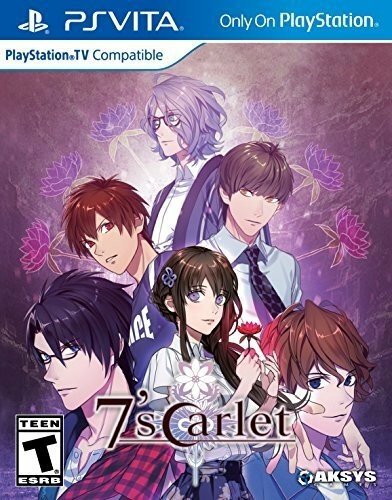 I thoroughly enjoyed playing Ichika as the main protagonist of this game. Mainly because her character was very realistic. This heroine was flawed in so many ways but she managed to acknowledge them wholeheartedly (in every route) and accepted her imperfections making her totally relatable. Ichika is probably one of the coolest heroines I’ve ever played. She gets drunk, cracks jokes, gossips, talks trash, gets agitated and is one wicked sharpshooter. All in all~one very strong and likable protagonist. 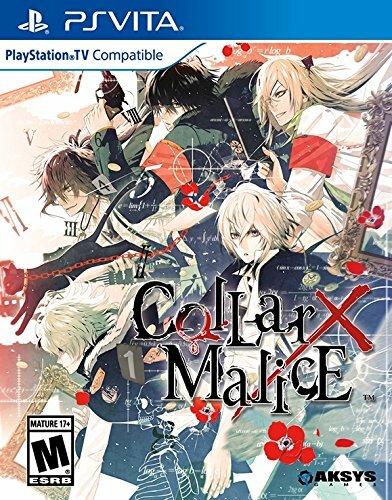 Almost all the side characters of Collar x Malice were very notable in the game. Mainly because they are all relevant in the story. It is also very refreshing to see the protagonist surrounded by friends and family she engages significant conversations with. These little tete-a-tete exchange Ichika has with other minor characters are never a wasted filler. It’s as if it’s there to lighten up the game’s dark theme. …And who doesn’t love the main character’s gossip sessions with her kickass girlfriends?! Plot-wise, it’s really well-crafted and compelling enough to keep you at the edge of your seat. I guess the only con I have in the game were the very few typos that I literally overlooked (that’s just how absorbed I was while playing, that even these minor issues didn’t pose a problem~ well, to me anyway!) Other than that, this game was such a stellar experience that I would definitely pick it up another day and play it all over again. 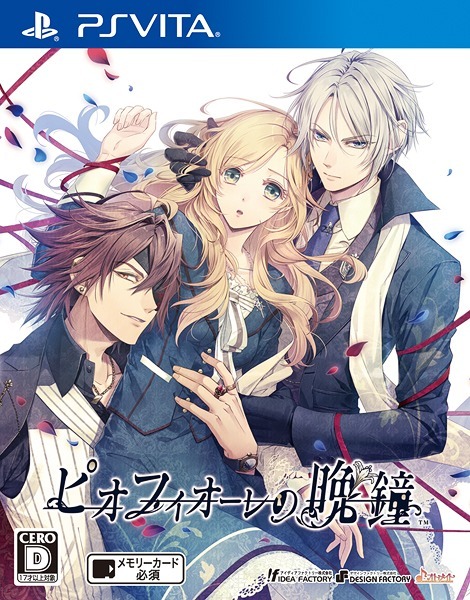 It’s addictive, it’s enthralling, it’s one of the best visual novels Otomate has released. Definitely! You’re probably missing half of your ‘otome experience’ if you haven’t played Collar x Malice. This game is definitely worth its full price. Give this one a whirl and you’ll definitely won’t regret it.